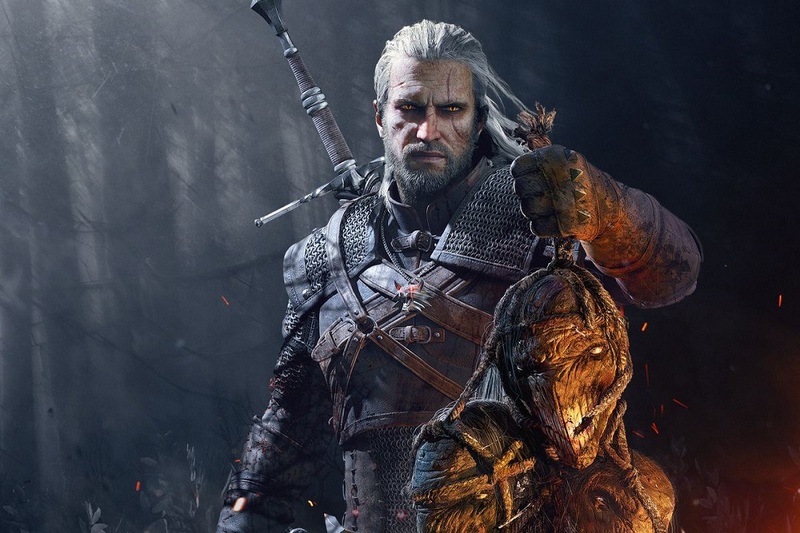 At Netflix' "See What's Next" media event, held this weekend in Rome, showrunner Lauren S. Hissrich gave some sparse new deets regarding the television adaptation of the video game and book series, The Witcher, which was first announced about a year ago. Although there was unfortunately no cast revelations as of yet, we do know that Netflix is planning an eight episode season (which sounds about right to me) with the script for the pilot episode ready for polishing. Hissrich gave a release date of 2020 on Twitter, but then immediately followed up with "Who knows?!". The show will be shot in Eastern European locations and although we have little to go on regarding narrative, Hissrich confidently assures us that "Quality comes before speed. You'll get it as soon as humanly possible, and it'll be good." Hissrich is no stranger to TV adaptation, having produced Marvel's Defenders and the second season of Daredevil.